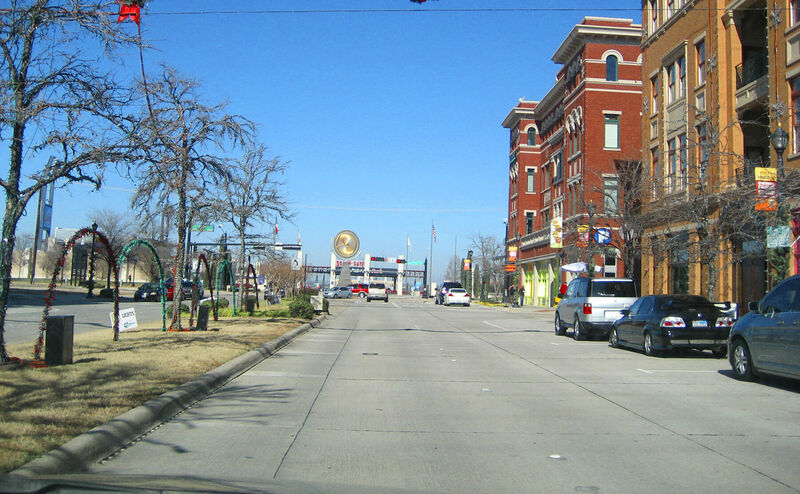 The city of Frisco, TX is located just North of Plano in both Collin and Denton Counties with Highway 121 separating the two cities. The school districts include the highly rated Frisco ISD, as well as Lewisville ISD. There is also a Collin County Community College campus located here as well. In 2009, Frisco has been rated the fastest growing cities in the United States and the numbers keep growing. Frisco is home to many different sporting venues including the Dr. Pepper Ballpark for Baseball, the FC Dallas Stadium (aka Pizza Hut Park) used primarily for soccer but also hosts football games and concerts, and the Dallas Stars Practice Facility. With the population growth, there is a great deal of retail shopping available. IKEA is located right off the Dallas North Tollway in Frisco, along with Stonebriar Mall and many other local and nationwide stores. You will not have to travel far to get anything you need for your new apartment! 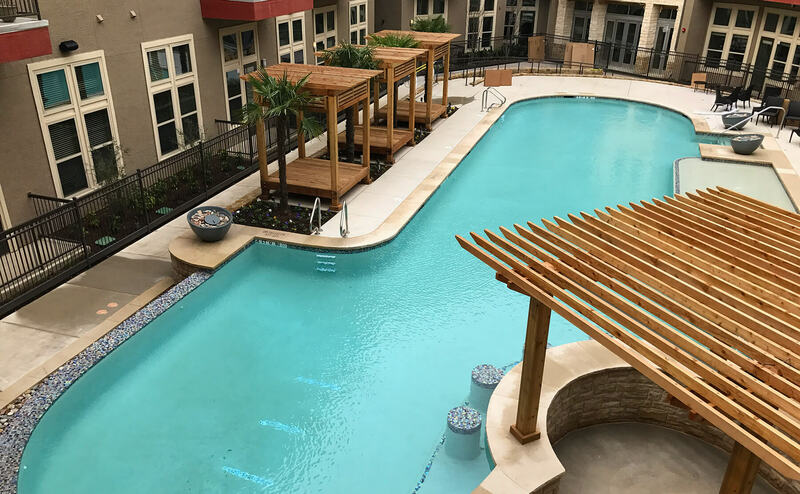 There are currently 21 apartments in Frisco, but that number should grow in the next few years. They range from studio/lofts up to 3 bedrooms with rental amounts starting at $630 and go up to $2755 per month. 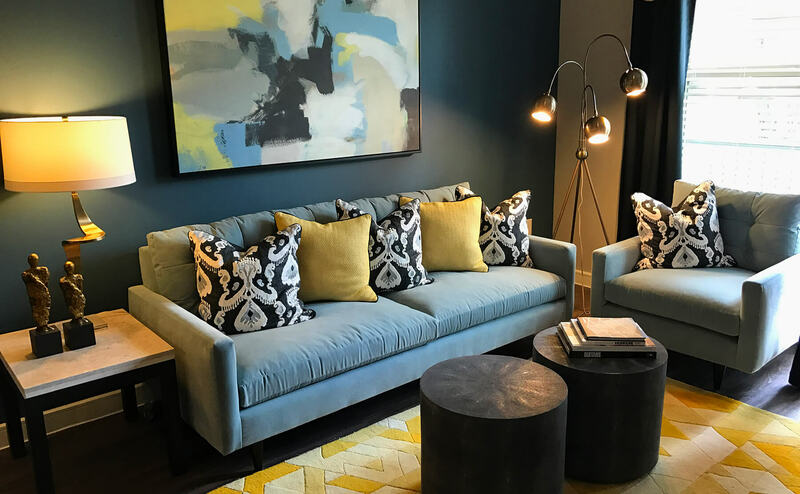 These communities offer anywhere from your traditional style flat apartments, townhomes, and mid-rise varieties to cater to anyone’s preference. 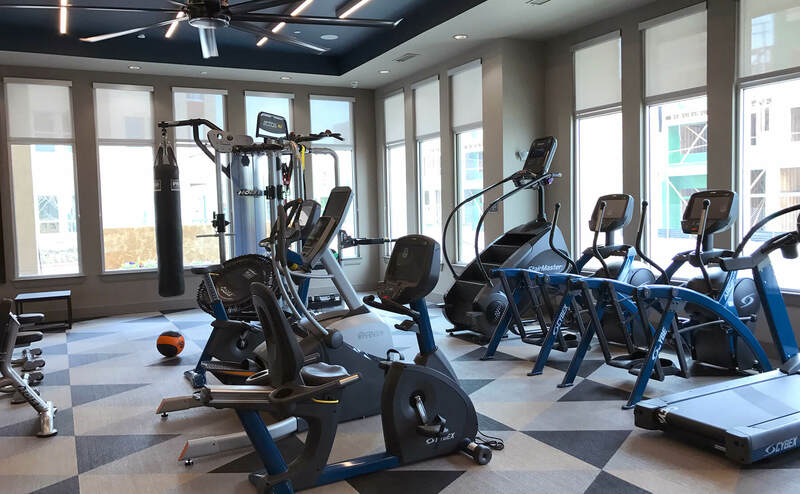 Community features can include parking garages, controlled access entry gates, concierge, resort-style swimming pools, 24-hour fitness centers, business centers, playgrounds, dog parks and jogging trails…the list goes on. 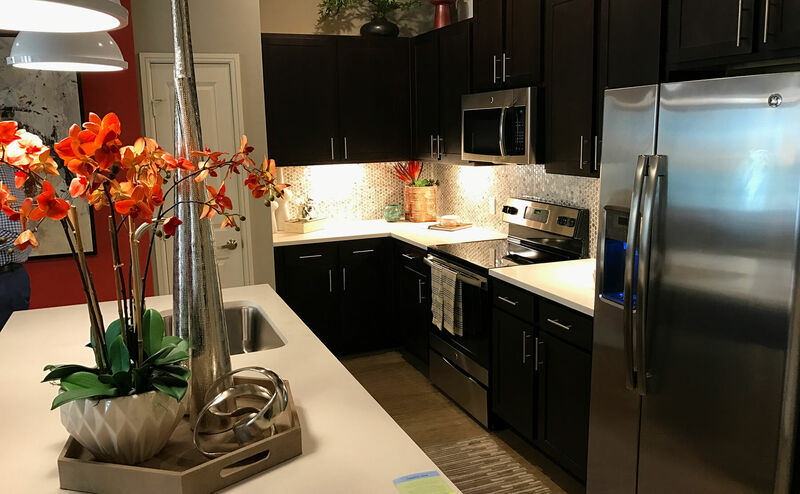 The interiors of the units can include crown molding, black/stainless appliances, granite counter tops, custom cabinetry, walk-in closets, garden tubs and/or stand up showers, vaulted ceilings, washer/dryer connections or included, and wood flooring. 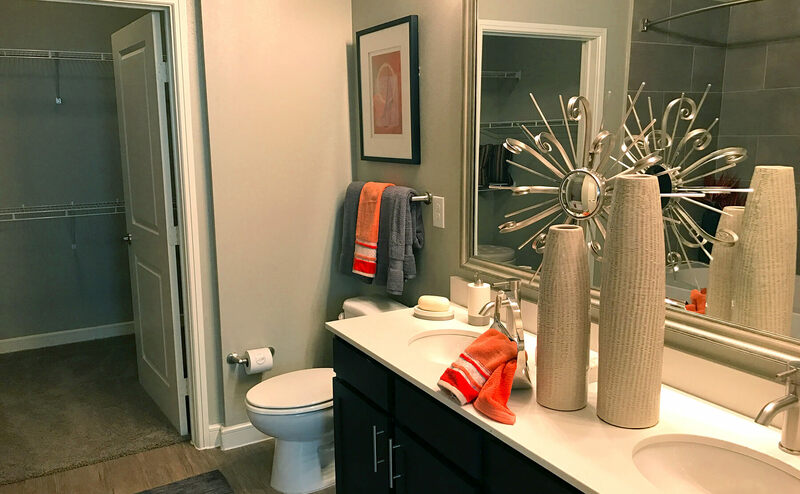 Lifetime Locators is here to make your Frisco apartment search as easy as possible. 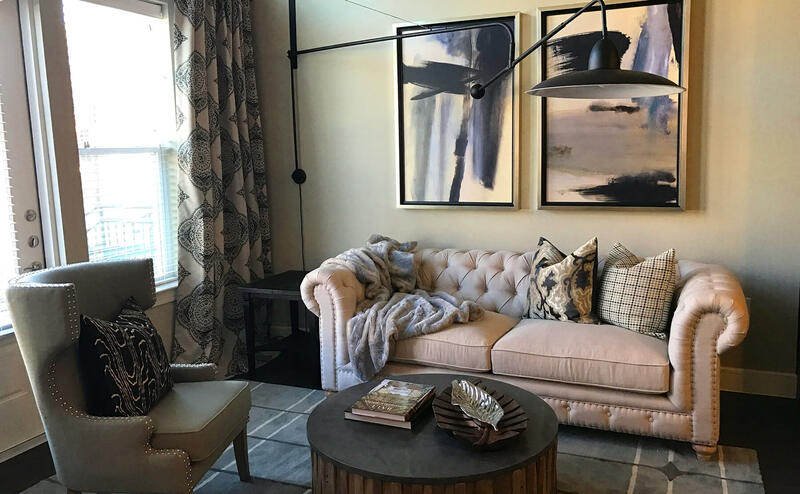 We are in constant contact with Frisco apartment leasing agents every day, so we know the best rates and specials out there to fill your relocation needs!